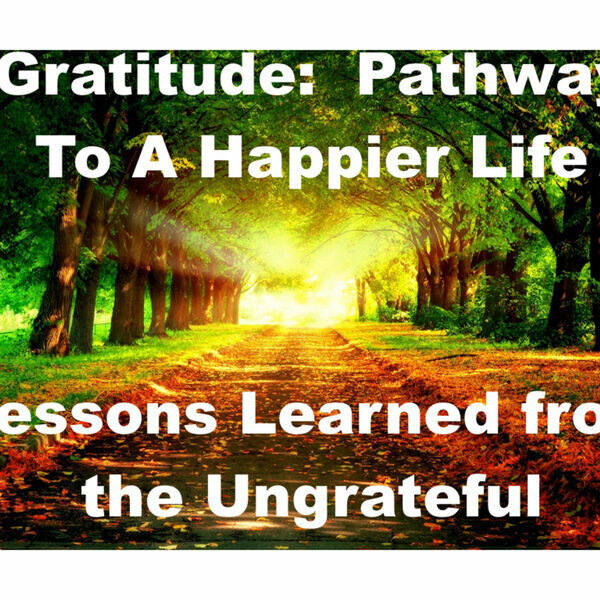 Description: Second sermon in our series, Gratitude: Pathway to a Happier Life. By looking at the ingratitude of Israel in the wilderness we learn lessons to help us make better choices that will lead to cultivating an attitude of gratitude. Being thankful is one of the keys to a happy life. Second sermon in our series, Gratitude: Pathway to a Happier Life. By looking at the ingratitude of Israel in the wilderness we learn lessons to help us make better choices that will lead to cultivating an attitude of gratitude. Being thankful is one of the keys to a happy life.